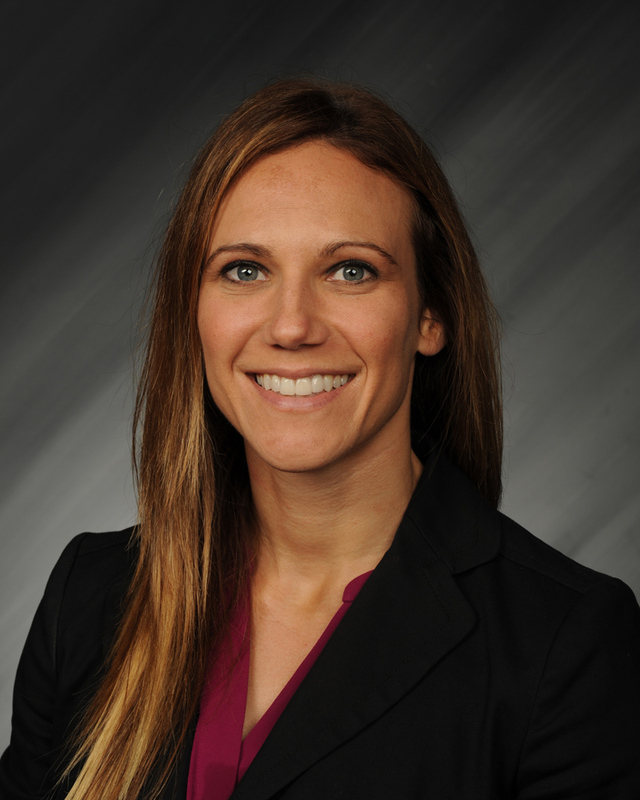 Stephanie is a 2009 graduate of Missouri State University, where she attained a Master of Accountancy degree. She also holds a Bachelor of Accounting from Missouri Southern State University. She joined Elliott, Robinson & Company as a Staff Accountant in January 2010, and since then, her dedication to clients and hard work has meant CPA certification, which she earned in 2011. Stephanie's pursuit of excellence in service has produced the cumulative effect in her promotions to Senior Accountant in 2012, Supervisor in 2014, and Manager in 2016. Stephanie assists our clients with the preparation of corporate and individual tax returns and financial statements. She specializes in audits of employee benefit plans. The Springfield Business Journal recognized Stephanie as an Up-and-Comer in the 2014 Inaugural Class of Trusted Advisers. 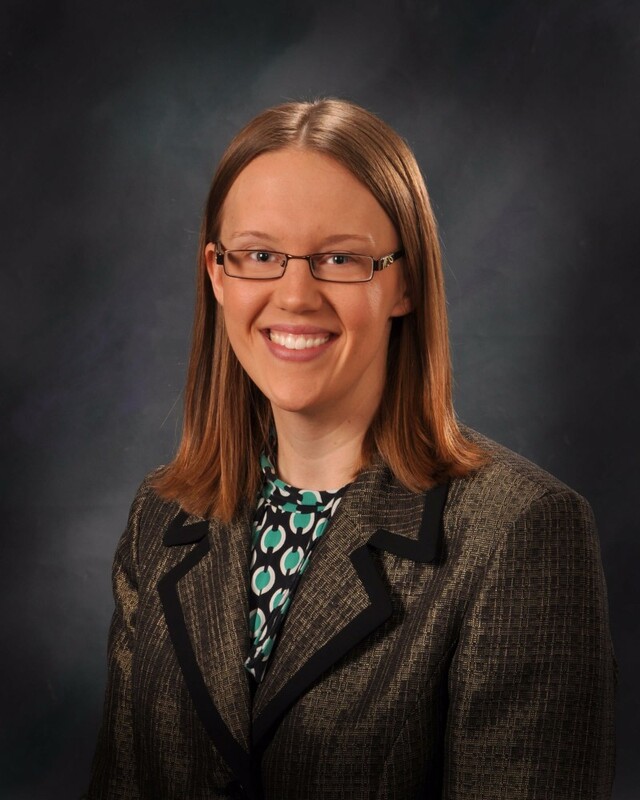 Carrie C. Brown, CPA began her career at Elliott, Robinson, & Company in January 2012 as a Senior Accountant with promotions to Supervisor in January 2014 and to Manager in January 2016. 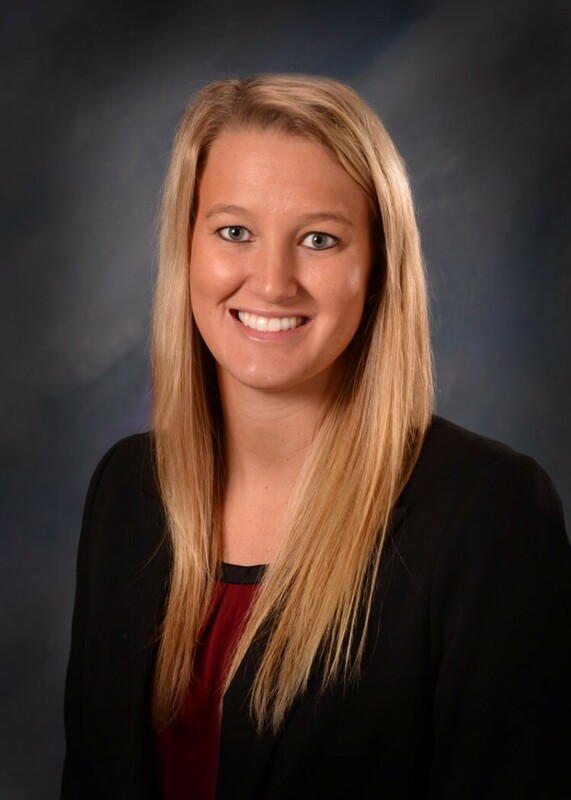 She graduated with a Bachelor of Arts in Accounting from Drury University in August of 2007, and a Master of Business Administration from Drury University in May of 2008. Carrie assists clients with income tax planning, and the preparation of individual, corporate, trust, estate tax, and gift tax returns. She also specializes in conducting audits of employee benefit plans for clients in various industries. Active in the community, Carrie is a board member for the Foundation of Springfield Public Schools, member of the Accounting & Financial Women’s Alliance, Ozarks Counseling Center Young Ambassadors, Junior League of Springfield, Greene County Estate Planning Council, and the CoxHealth Young Professionals Council. The Missouri Society of CPAs awarded Carrie as a 2016 Woman to Watch - Emerging Leader for going above and beyond her responsibility and advancing the profession. The Springfield Business Journal honored Carrie as a 40 Under 40 recipient in the Class of 2015 for her personal accomplishments in civic and professional arenas all while under the age of 40. She is a member of Leadership Springfield Class 31, a program created with the mission to inspire, develop and connect leaders to serve the Springfield community. Dana joined Elliott, Robinson & Company in November 2015 as a Supervisor through the merger with Lindy H. Maus, CPA, P.C. of Republic, Missouri where she had worked since 2004. A May 1997 Drury University graduate, Dana earned her Bachelor degrees in Accounting and Business Administration and has been practicing in public accounting since September 1997. She continues to serve clients out of the Republic office specializing in individual, corporate and partnership tax returns and accounting services with an emphasis in payroll and financial reporting. 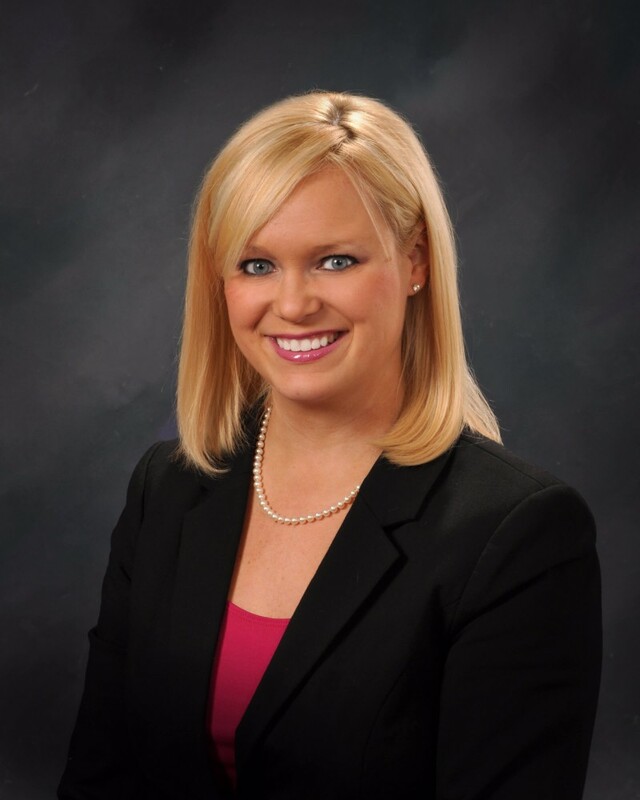 Andrea graduated from Missouri State University in May of 2011 with a Master of Accountancy. She also attended Evangel University where she received a Bachelor of Business Administration in Management and Marketing. Promoted to a Manager position in 2018, she works on for-profit, not-for-profit and governmental audits, individual and business tax returns, and financial planning. Andrea obtained her CPA certification in August 2012. She is also a Young Ambassador for Lost & Found Grief Center. Kyrie is a May 2011 graduate from Drury University with a Bachelor of Business Administration in Accounting. While at Drury University, she played a dual role as a four-year collegiate volleyball student athlete. 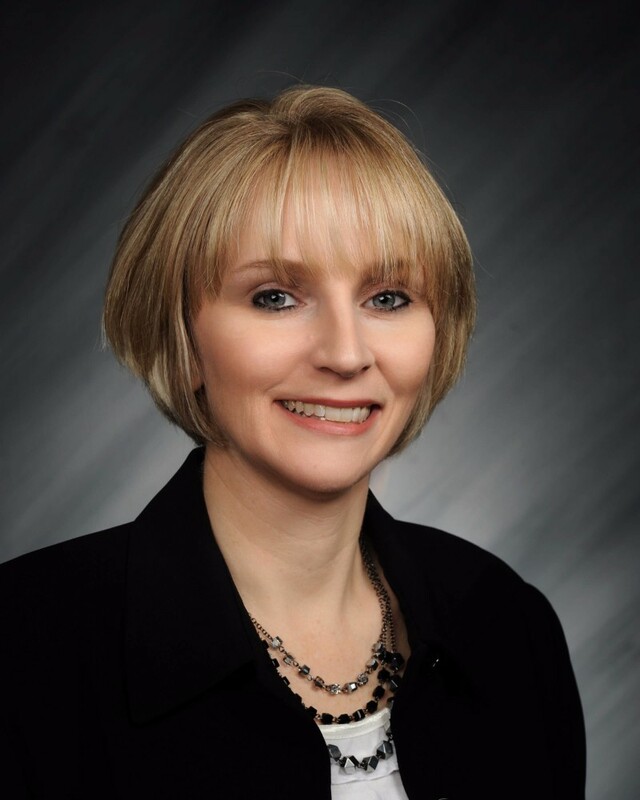 She previously worked in public accounting at BKD and York & Hopp, CPAs. Joining ERCPA as a Senior Accountant with promotions to Supervisor in 2016 then to Manager in 2018, Kyrie manages client assignments and projects while identifying client needs and opportunities for financial growth. 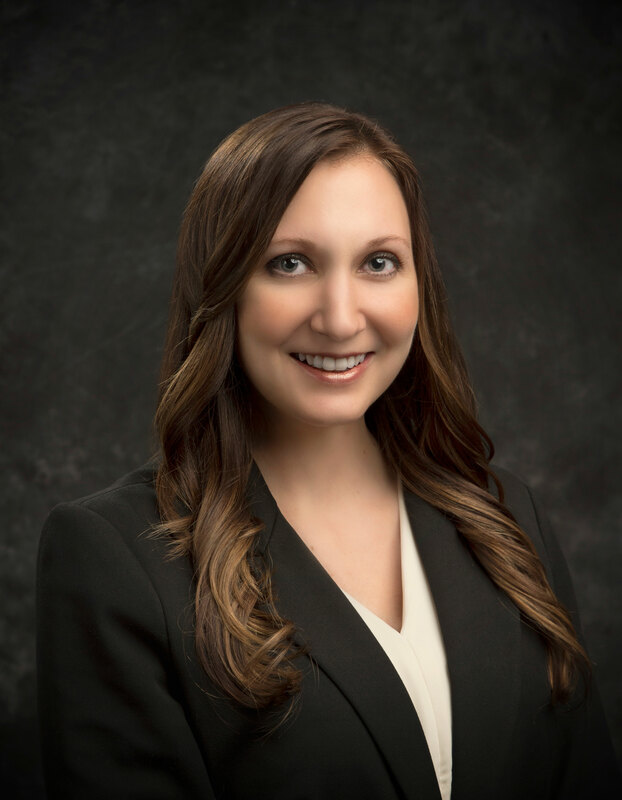 Michele earned her Master of Accountancy in December 2010 from Missouri State University where she graduated two years earlier with a Bachelor of Science in Accounting. She obtained her CPA certification in September 2011. As a Manager, Michele oversees client assignments and projects while identifying client needs and opportunities for financial growth. Michele's interest is in the areas of individual and business income tax; trust, estate, and gift tax; and assistance with IRS examinations.